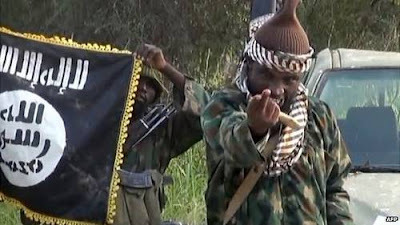 Boko Haram’s elusive leader Abubakar Shekau appeared in a new video on Thursday disputing a claim by Nigerian President Muhammadu Buhari that the jihadist group had been routed from its Sambisa Forest stronghold. “We are safe. We have not been flushed out of anywhere. And tactics and strategies cannot reveal our location except if Allah wills by his decree,” Shekau said in the 25-minute video, flanked by armed fighters.